Documentum.TV is a guest-curated periodical archiving & examining the cultural ephemera of our time. Volume 1 considers the phenomenon of Instagram through the eyes of artists, writers, and cultural thinkers. The inaugural issue – The Instagram Issue – is guest curated by William Boling, David Campany, Dawn Kim, Chris Rhodes and Stephen Shore. 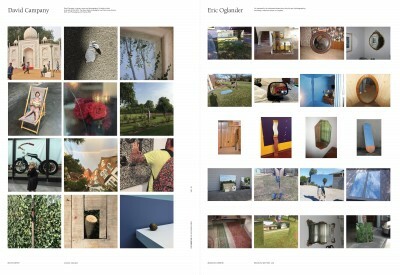 Featuring the work of twenty-nine photographers from across the globe. The newspaper launched with an exhibition at Poem 88, Atlanta, Georgia.